Billing and Inventory Management Software is used to manage Company’s financial and accounting details. Business management tool monitors entire financial details of an enterprise including Sales and Purchase order, Stock/Inventory records, Billing details, Voucher entries etc. Accounting software maintains Items records, Employee details, Ledger report, Company expenses details, Assets, Profit and Loss records, Tax records etc with updating and editing options. Software facilitates electronic bill generation facility and offers single data entry method, which reduces data redundancy errors in accounting records. Bookkeeping software is a tool for large and small business enterprises to analyze the financial position of any organization and helps in increasing business productivity. 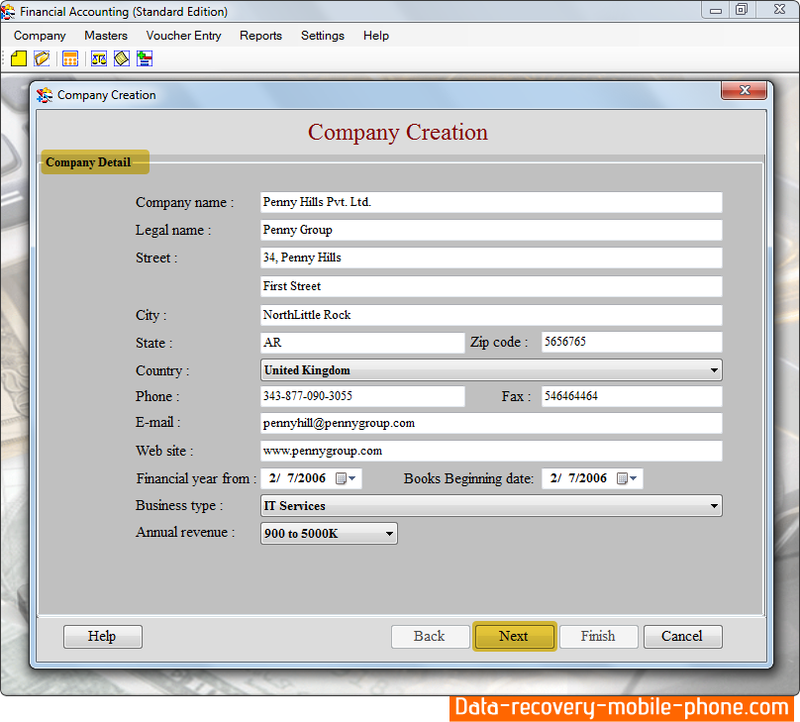 Manages Company inventory and invoicing system in organized way. Maintains Item report, Company Expenses report, Sales and Purchase order reports, Tax types, Voucher entries and other similar tasks. Accurately calculates Ledger records, Balance sheets, Trial Balance, Profit & Loss details and other accounting reports. Password authentication and date feature prevents unauthorized users to access or modify financial records. Provides full control on the financial and accounting departments of your business organizations.